A unique nursery+aquarium in the heart of Brisbane. 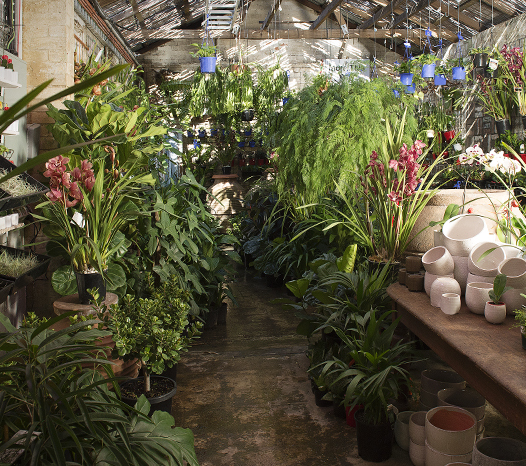 Within the walls of our converted West End warehouse you’ll discover an eclectic, curated selection including a huge range of plants, terrariums, fish and water gardens. Located on Montague Road near the West End Markets and just 1km from Brisbane’s CBD, we have everything you need to bring your balcony, courtyard and indoors alive from fiddle-leaf figs to easy care cactus. Our friendly and knowledgeable staff will be delighted to assist. Mappins also hosts workshops with some of Brisbane’s most recognised industry professionals for Terrariums, Miniature Japanese Gardens, Kokedama, Ceramics and more. Mappins Nursery – a serene, ambient space where you can ‘Play all Day’!